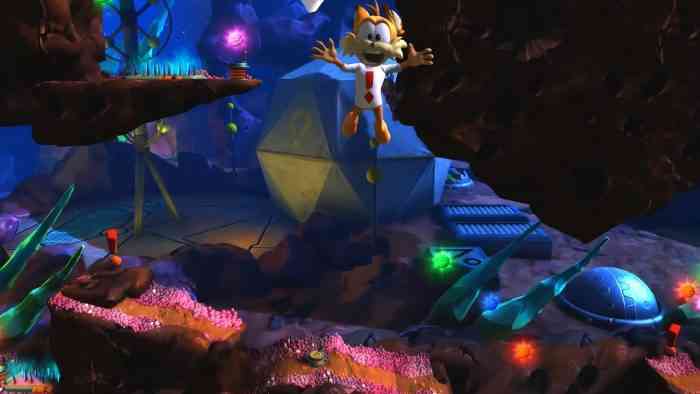 Bubsy: The Woolies Strike Back Review – How Does This Cat Still Have Nine Lives? 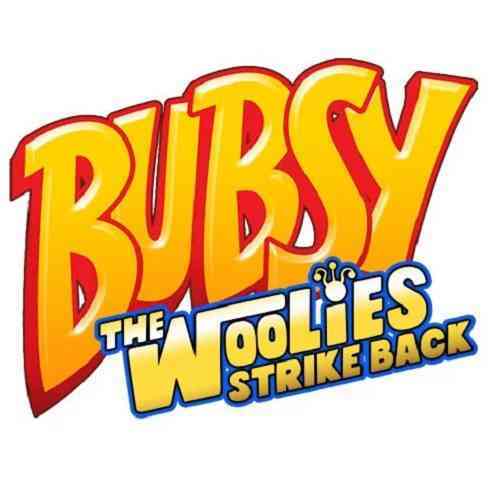 Developed by Black Forest Games, Bubsy: The Woolies Strike Back is something of a paradox, being singularly unique in its inability to be unique. Don’t get me wrong, objectively there is very little wrong with the game – it isn’t unplayable – but it’s more of a question of why to play it at all. Bubsy is a bobcat who appears to be aware he is in a video game, if only partially. Having not had an entry into the Bubsy series in 21 years, not much has changed for the bobcat besides the update in graphics. Players are still tasked with collecting balls of yarn and defeating the ant-like Woolies who stand in his way. From a gameplay aspect, it’s your typical platformer from the 90’s: find the various hidden paths to collect shirts and bits of yarn, find the five keys in each level to unlock the vault for even more yarn, and make it to the end. Some of the tricks to reach new platforms are fairly enjoyable, at one point hopping off the heads of flying Woolies like a staircase to a wall, climbing said wall, then gliding off in the opposite direction to reach a new area. I will give it credit, I enjoy that the game does not have a time limit on the levels as I tend to be a completionist and I want to collect everything I can find. Bubsy has the ability to jump on enemies heads to defeat them à la everyone’s favorite plumber, but he also has a pounce attack which is rather chaotic to get the hang of. Bubsy will fly forward in a low arch at a preset distance and maybe hit an enemy? The arch he jumps at is high enough to fly overhead of enemies making it rather useless as a close or even medium ranged attack. Keeping with this theme of being a cat, it’s rather curious as to why Bubsy is able to glide through the air, a fact that even he points out he has no idea why or how he does it. Completing the first few stages and defeating the first boss was amusing, however making my way through the next set of stages and arriving at the second boss I was disappointed to find it was just more of the same. Given the great leaps video games have made in the last 21 years, I wasn’t expecting this game to maintain its 21-year-old gaming philosophy of rinse and repeat. It’s a shame the game has turned out like it has, as there really is no reason the series couldn’t have evolved into something much more worthwhile. The return of a long dead video game mascot that was already ill received seems like a poor idea in the first place, but someone thought “if it aint broke, don’t fix it” and forgot it was, in fact, broke. 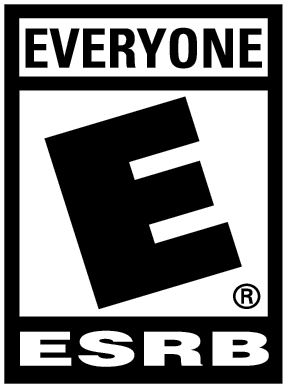 As a platformer, the experience is mindlessly enjoyable in the same way you might get addicted to a cell phone game for the first while until it gets repetitive. The levels look nice, the sound of grabbing a yarn ball is a satisfying pop, and I for one found it enjoyable to turn Bubsy’s speech to the max so he never shuts up – just to deliver the authentic Bubsy experience. To make matters worse, the game only features roughly a dozen stages meaning it isn’t much of a challenge to even beat the game. 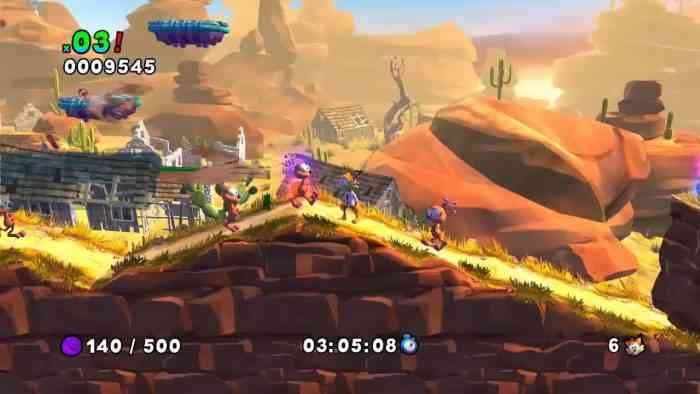 Bubsy: The Woolies Strike Back is an attempt to bring back 90’s platforming to an audience that has moved on and grown up. Bubsy as a character has very little to offer and the gameplay – despite looking nice – is repetitive. Exploring stages to find hidden areas is really the only significantly enjoyable part of the game, with boss battles feeling repetitive and each stage feeling much like the last. It was a gamble to bring Bubsy back after 21 years of absence and right from its announcement, the public was vocal about how much they did not want to see the bobcat make a return. 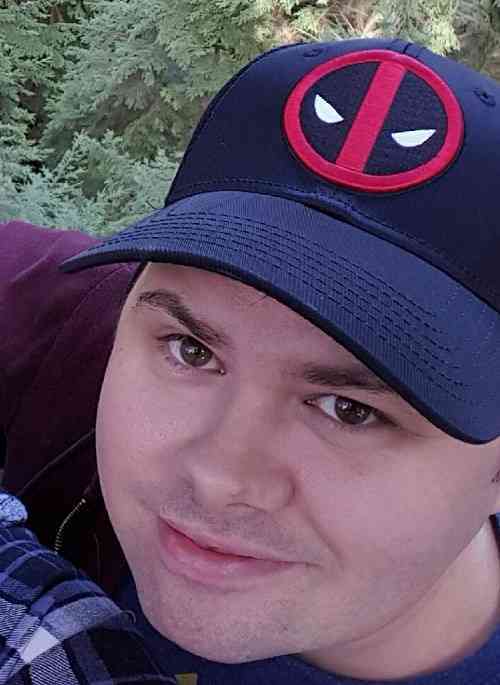 Bubsy may be a nostalgic part of some gamers childhood as a weird and obscure platformer at the time, but bringing him to current gen while changing nothing was an insurmountable mistake. If you have a few bucks to spare and need a platformer to distract the kids, maybe it’s worthwhile. Maybe.